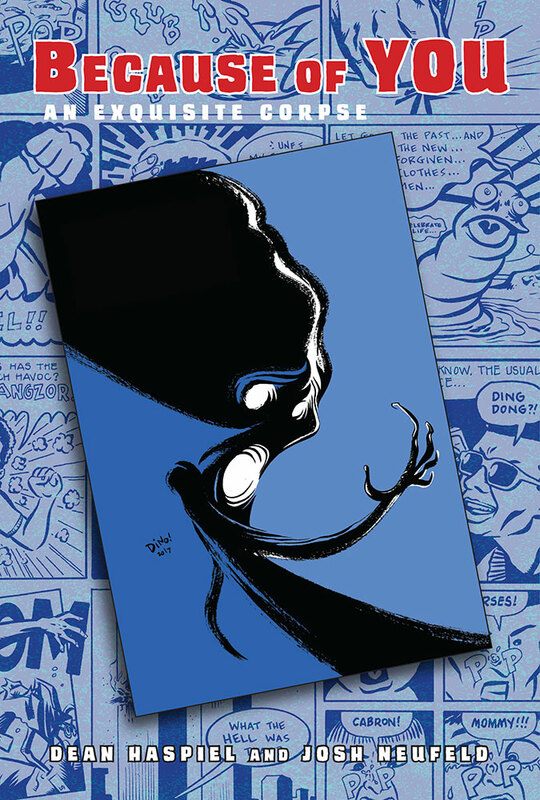 Created over a three-year period beginning in the summer of 2001, Because of You is an unscripted, impromptu, dynamic dialogue between myself and Dean Haspiel, a unique two-man exquisite corpse that plumbs unparalleled depths of agony and personal humiliation. The protagonist, “Lionel,” wakes up one morning to an unpleasant surprise. From that point on he faces domestic crises, public transportation, the New York City streets, and his own hyperactive imagination — all in the course of one infamous ill-fated day. The Atavist, 2012. $2.99 , for the tablet or desktop. 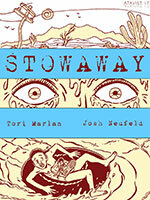 My collaboration with journalist Tori Marlan. 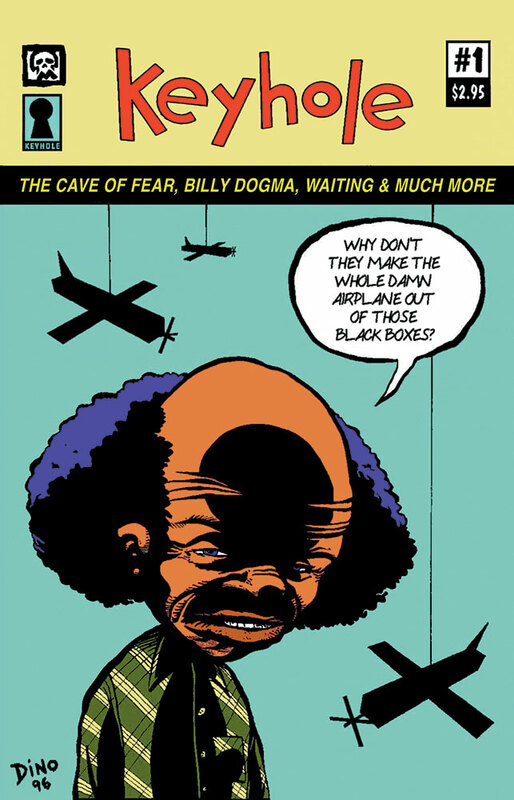 This “enhanced e-comic” traces the 12,000-mile journey of Danel, an orphan from the streets of Addis Ababa, across the world to America. Along the way, he encounters child traffickers, dangerous strangers, and border coyotes, searching for the only friend he has left. All told through The Atavist’s immersive storytelling technology, which includes sound, music, video, and interactive graphics. 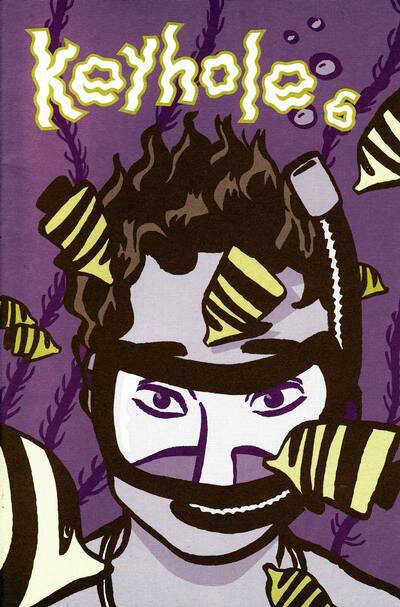 Self-published, 2010. 102 pp., $5. 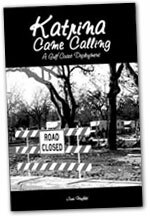 Keyhole #6, 32 pp., $2.95. 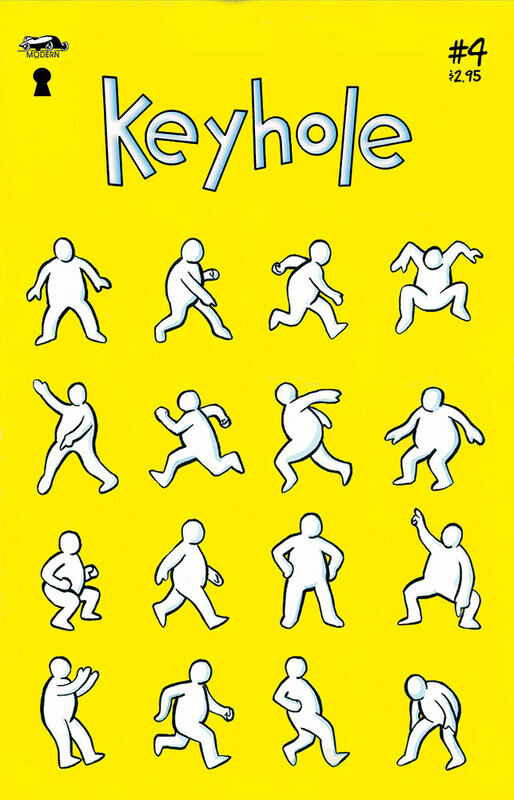 Keyhole #1–4 (Millennium Publications, 1996–1997). 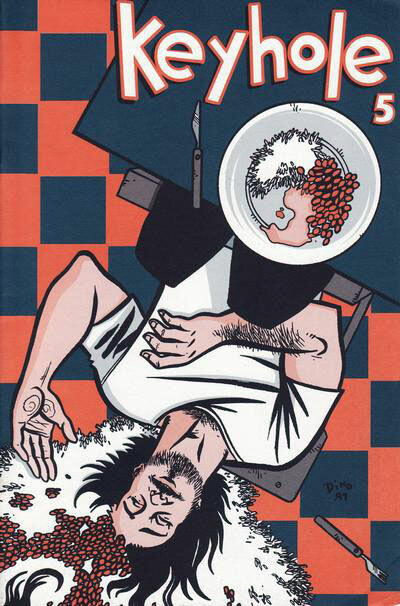 32 pp., $2.95 | Keyhole #5–6 (Top Shelf Productions, 1998). 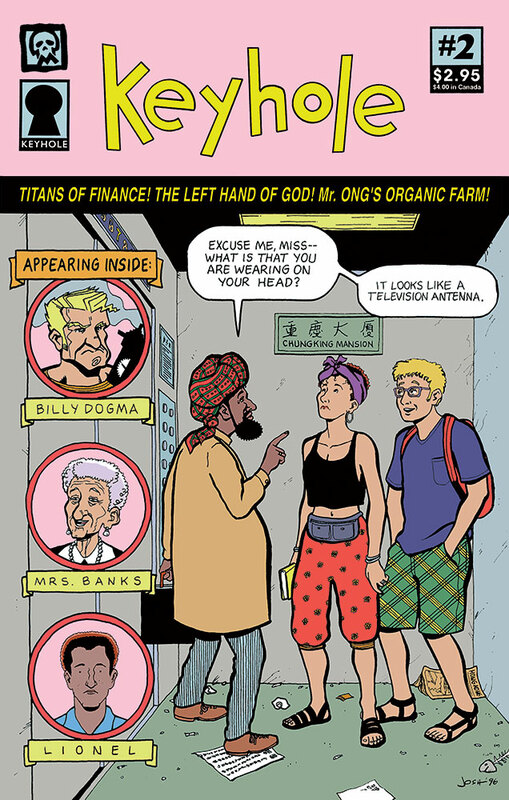 32 pp., $2.95. 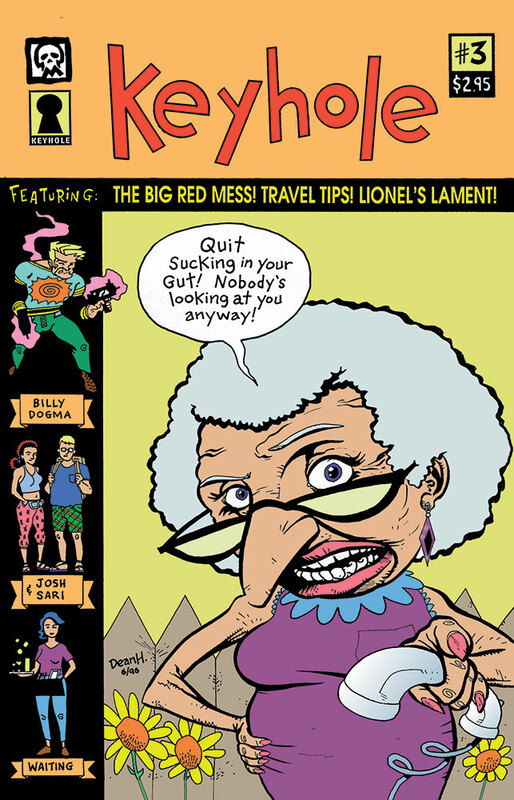 An eclectic two-man anthology I co-created with Dean Haspiel, Keyhole mixed autobiographical stories of international travel with stark tales of introspection and social commentary. Keyhole #1-5 are sold out.